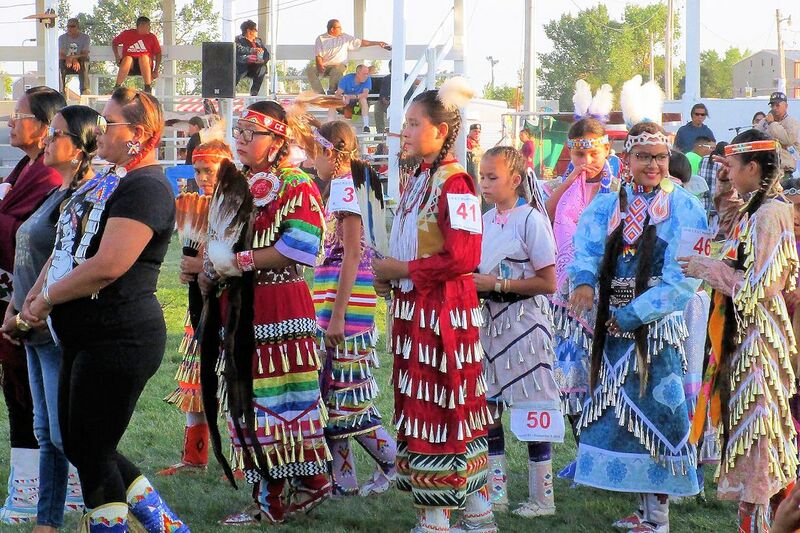 The Cheyenne River Sioux Tribe Pow Wow, Fair and Rodeo will be held on August 30 – September 2, 20198 at the Pow Wow Grounds in North Eagle Butte, SD. The Eagle Butte Rodeo is held at Cheyenne River Sioux Tribe Arena. The Cheyenne River Sioux Tribe Pow Wow, Fair & Rodeo organizers once again have a line-up to keep fair-goers of all ages entertained all weekend long. 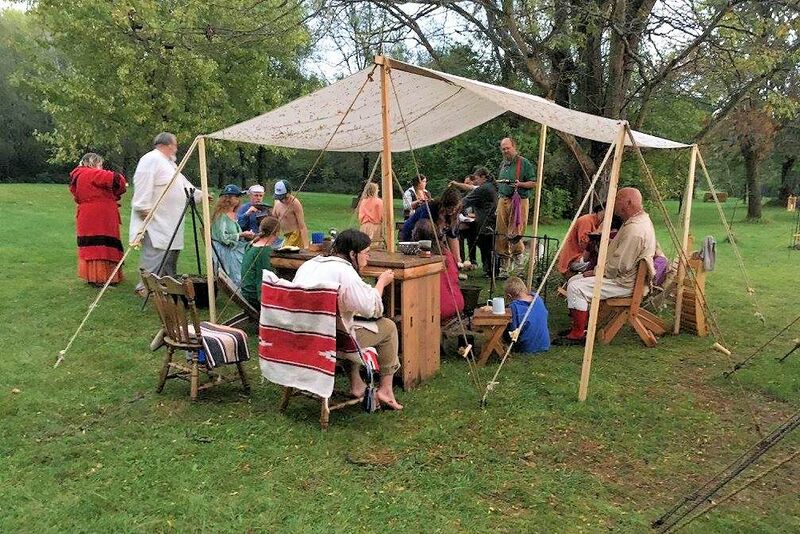 In addition to the Cheyenne River Sioux Tribe Pow Wow, there are all sorts of activities every day for the entire family. Powwow all four days, rodeo on Saturday, Sunday and Monday. Demolition derby, horse races, kids’s day, arts and crafts exhibit, softball tournament, golf tournament and a parade on Monday morning. Check the facebook page for flyers about these events or call the Tribal Office for more details. Tiny Tots must be in regalia. Grand Entry 1:00 p.m. & 7:00 p.m. Parade (points given) 10:00 a.m.
Monday Grand Entry 1:00 p.m. The Cheyenne River Sioux Tribe Pow Wow Committee, Fair Board Committee and/or any of their affiliates are not responsible for any lost or damaged property, theft, injury, loss of life or limb or short-funded-travelers. 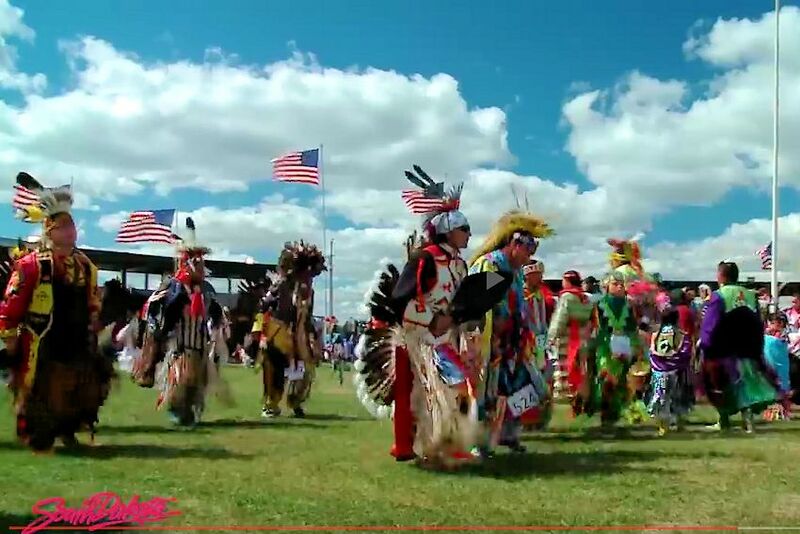 The Cheyenne River Sioux Tribe Pow Wow is a Drug and Alcohol free, family friendly event. 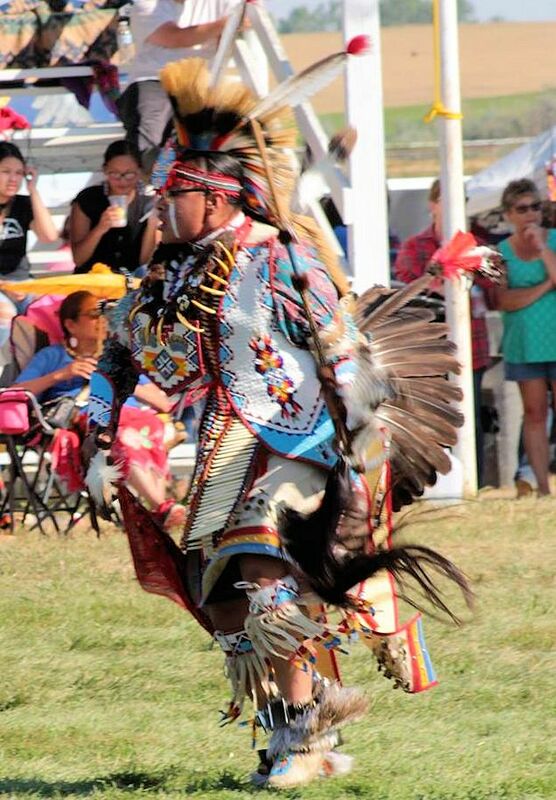 Mark your calendar today so you don’t miss the next Cheyenne River Sioux Tribe Pow Wow, Fair and Rodeo will be held on Labor Day Weekend at the Pow Wow Grounds in North Eagle Butte, South Dakota.